Joseph S. Frelinghuysen (JSF) Sr. the U.S. 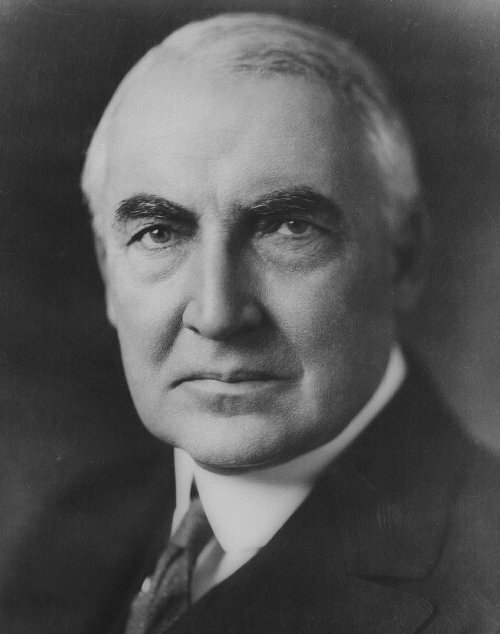 Senator (1917 - 1923) from Raritan, is remembered primarily for hosting then President Warren G. Harding at his home for the U.S. signing of the treaty to officially end the U.S. involvement in World War I. However, JSF had a long list of achievements many of which are forgotten and seldom appear in local history publications. JSF Sr. was a politician, soldier, banker, businessman, orator, and dairy farmer. He was a co-founder of the The Raritan Valley Country Club which is still in existence today. He started a local dairy that served the community for decades. He was the first to enact legislation that required that automobile drivers must pass a written test and demonstrate their driving ability in order to legally drive a car. 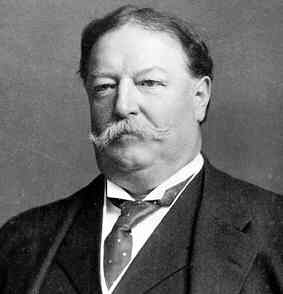 He hosted the only U.S. Presidential visits to Raritan and once served as the Acting Governor of New Jersey. The Frelinghuysen family has a long and distinguished tradition of public service at the state, local, and national levels. Joseph’s father, Fredrick John Frelinghuysen, was a practicing attorney who also served as the Somerset County Surrogate from 1872 to 1877. Joseph’s grandfather, General John Frelinghuysen, served with distinction as an officer in the War of 1812. The General resided in Raritan in the building that presently houses the Raritan Public Library. Joseph’s great-grandfather, Major General Fredrick Frelinghuysen, served honorably in the Revolutionary War and was a member of the Continental Congress. 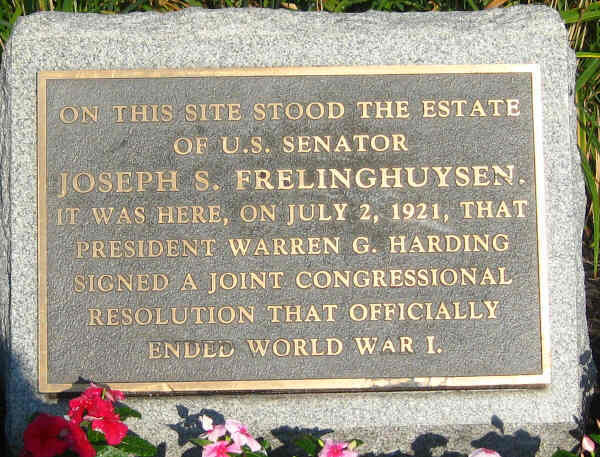 Joseph’s Great Uncle, Fredrick T. Frelinghuysen, served as a U.S. Senator for the state of New Jersey from 1866-1869 and again from 1871-1877. Another Great Uncle, Theodore Frelinghuysen, served as a U.S. Senator from the state of New Jersey from 1829-1835. Theodore also ran for Vice President with Henry Clay on the Whig ticket in 1844. Joseph Frelinghuysen wed Emily Macy Brewster and continued to reside in” The Old Mansion”. They would have three children, Victoria, Emily, and Joseph Jr. At this time, Joseph began a career as a partner in a successful insurance business in New York City. In keeping with the family tradition of military service, Joseph served for 8 years in the New York Cavalry with a rank of the second lieutenant. When the Spanish American War broke out in 1898, he volunteered at the first call for troops and went to Puerto Rico. For his services in the campaign, he was promoted to first lieutenant. Following in the Frelinghuysen tradition of public service, Joseph first entered politics in 1902 when he unsuccessfully campaigned for the Somerset County seat in the New Jersey State Senate. Undeterred, Joseph campaigned again for the seat in 1905 and defeated the incumbent that he had previously lost to. In 1908, he was again elected to the New Jersey State Senate. In 1909, Joseph was elected as the New Jersey Senate President which is next in line to the Governorship. As New Jersey had no deputy governor, when the governor leaves the state for an extended period of time, the Senate President becomes the acting governor. 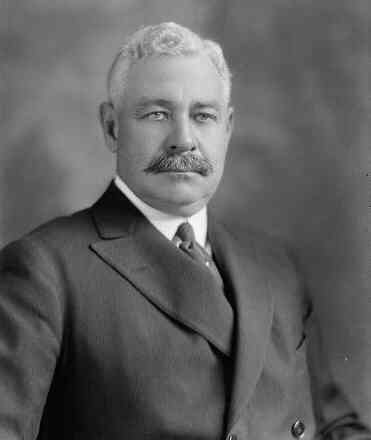 In 1909, NJ Governor John Franklin Fort at one time left the state for an extended period, thus Joseph S. Frelinghuysen became the acting governor. This fact had previously been unknown to Raritan, but yes, at one time in 1909 the “acting” governor of New Jersey was from Raritan. During his tenure in the New Jersey State Senate, automobiles were beginning to move about the roads of America, often with disastrous results. At the time, anyone could jump behind the wheel and head out on the road with no training or knowledge of road rules. It was the New Jersey legislation led by Joseph S. Frelinghuysen that passed laws requiring that drivers would have to obtain a driver’s license. To get this new thing called a “driver’s license”, one was required pass a written test and demonstrate their ability to drive a car. Other states would soon follow New Jersey’s lead on drivers’ tests. 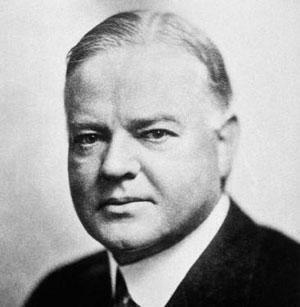 In 1917 he was elected to the U.S. Senate. He served in Washington D.C. for 6 years until 1923. He was defeated in his bid for re-election to the U.S. Senate. Joseph entered the farming business when he created the Raritan Valley Farms Dairy around 1909. He did this to help the local community in the production of milk for infant feeding. The actual farm was located in Bridgewater while the processing of the milk was done in Somerville. The farm (with the cows) would remain until around 1952, after which the milk was obtained from suppliers and continued to be processed in Somerville. 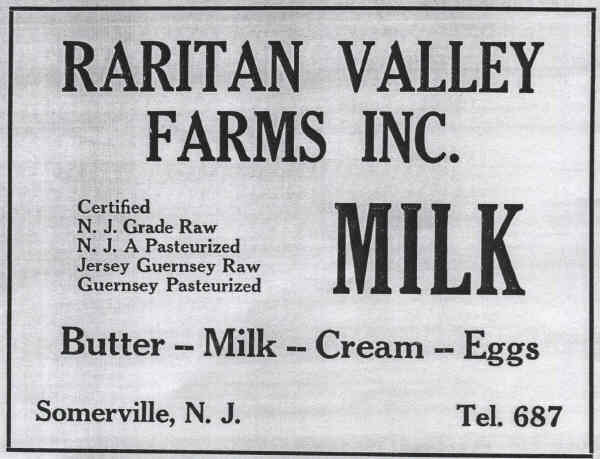 In 1971, Raritan Valley Farms would close as the era of the local dairy ended. 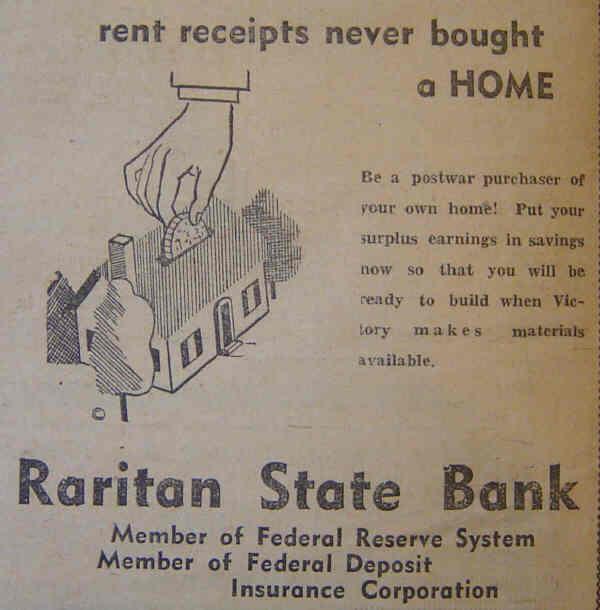 In 1926, Joseph served as one of the organizers of The Raritan State Bank. He became the Bank President in 1928, a position he held until 1940. The bank was located on Somerset Street in Raritan for over 40 years. Another local establishment (still in existence today) that Joseph helped charter is The Raritan Valley Country Club. 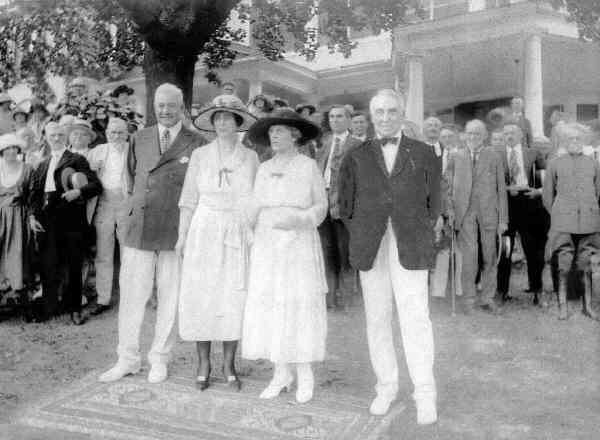 He, together with 5 prominent local citizens, first met at The Old Mansion in November of 1911. They formed a corporation to purchase land to build a country club and championship golf course. The Raritan Valley Country Club officially opened September 14th, 1912. The initial name was The Somerville Country Club. 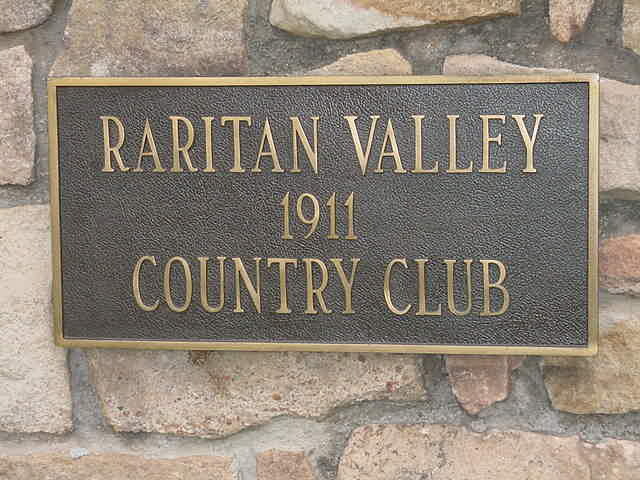 In 1917, the name was changed to The Raritan Valley Country Club to give a broader appeal for new members. 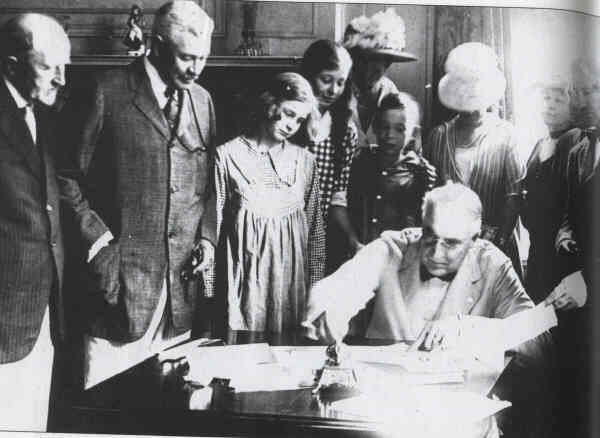 A proud fact in Raritan’s history is that U.S. President Warren G. Harding visited the JSF home in Raritan to sign The Treaty to End the U.S. involvement in World War I. Harding was thought to be the only president to visit Raritan. However, research for this article has uncovered a 1945 interview with Joseph Frelinghuysen in which he tells of other Presidents visiting his home. He states in reference to his home: “Here came Presidents, Senators, Congressmen, Ambassadors and President Taft. 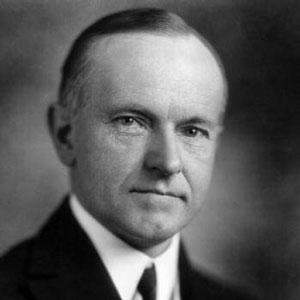 Then came President Harding, then President Coolidge and President Hoover.” The dates of these visits were not mentioned in the 1945 interview. JSF was a very good public speaker who was in demand to speak at important local events. He was honored as the principal speaker for Somerville’s 250th Anniversary Celebration in 1938. In September 1943, JSF spoke to an audience of 30,000 in attendance for The John Basilone Welcome Home Parade. That was indeed a heartfelt speech as JSF’s son Joe Jr. was being held in a POW camp in Italy at the time. 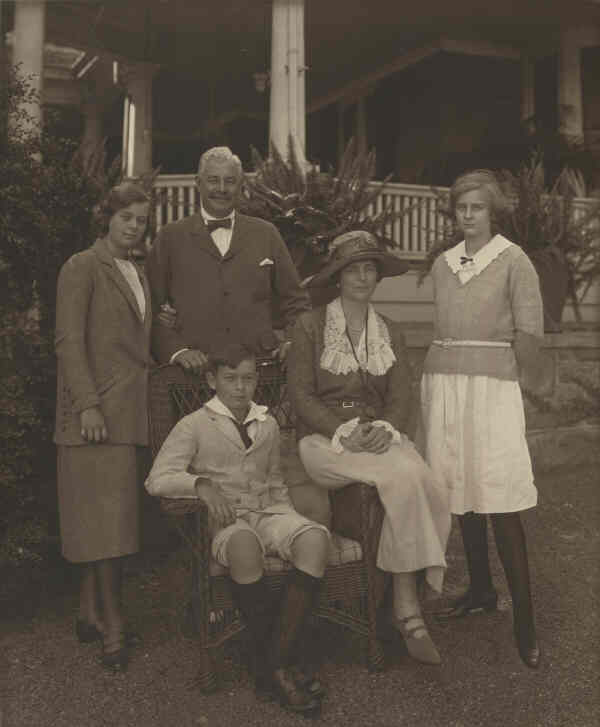 Joseph S. Frelinghuysen and his family lived at the “Old Mansion” in Raritan until 1927. The reason for them moving was that as the years had gone by the highway traffic had increased; Joseph desired a more secluded home for his family. The Frelinghuysen Family found their ideal secluded area in Far Hills which they relocated to. High site shows him to be a very smart man as the congested Somerville Circle was constructed right in front of his Raritan property a few years after he moved. Joseph was hesitant to sell the Old Mansion. He wanted the potential buyer to cherish the charm and nuances of the property. Thus the property remained vacant for 18 years and subsequently fell into poor condition. It would eventually be sold in 1945 to a charitable foundation that Joseph trusted. However, the home was destroyed by a suspicious fire in the 1950s. 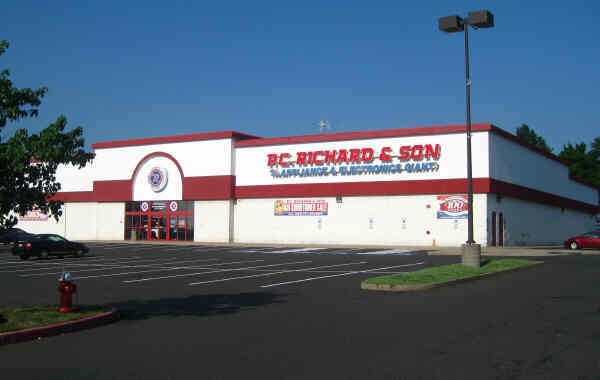 Later, a bowling alley would be built on the property, then a movie theatre, and finally a PC Richard and a Burger King. The stone columns from the Frelinghuysen estate remain to this day. They can be seen from Route 28 as you turn into the shopping center. One building from his estate remains. 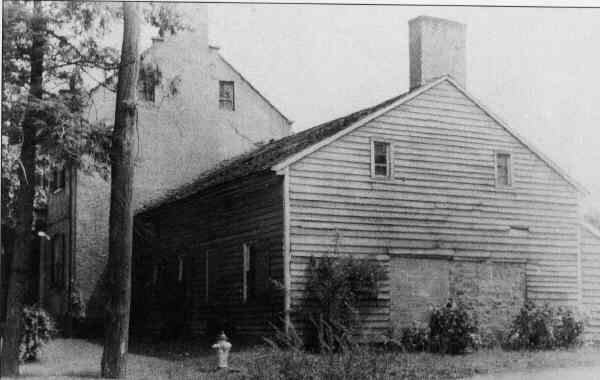 The building is known as “The Barn” and was originally located at the back of his property. Today it can be accessed from North Thompson Street. It is currently empty and is for sale. Joseph S. Frelinghuysen died in 1948 after retiring to Arizona. He once said that he lived by words of wisdom that his father had once told him “If you enter political life, ever strive to serve others and not yourself and endeavor to your utmost to promote projects that will be for the general welfare.” Joseph S. Frelinghuysen did fulfill his father’s wishes for him in a most profound and honorable manner.